Did you know that SmartestEnergy is the UK’s largest purchaser of independently generated renewable business energy? Could this large business energy supplier save you money on your energy? 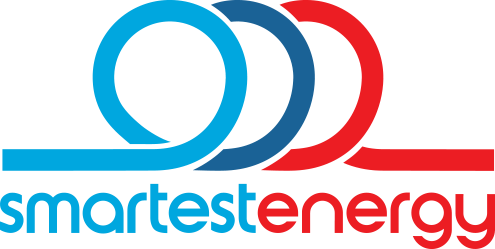 Founded in 2001, SmartestEnergy is one of the UK’s leading purchaser of independent energy generation. This means that they support and invest in independent generators, with over 600 projects across the UK including specialist developers, blue-chip companies to farmers, landowners and communities. 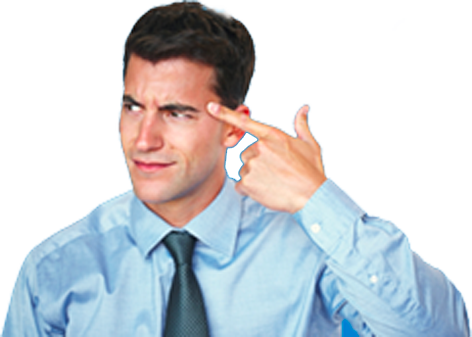 Firstly, like most business energy suppliers, Smartest Energy does not offer an estimated quote on their website to show you how much your bill might cost. However, this is only because every company requires it’s own bespoke quote. Due to the various factors that go into your energy bill. This includes things such as the size of your business, your building’s location, how many staff you have and your consumption habits. They do offer potential customers a brief look at their products which you can see below. There are also renewable options that are all certificate backed so you know your power is 100% renewable. Each customer of the renewable energy options will receive an annual energy label that will show you your carbon emissions and your fuel mix. As the government expects certain larger businesses to submit information about their carbon emissions on a yearly basis, this option can help you stay within your responsibilities with the law. For those that are developing a new renewable energy generation project, SmartestEnergy claims that their experienced team can help you make the process easier to navigate. SmartestEnergy will help you right from the planning stage to when you start generating energy, providing the support you need to secure your stream of revenue. The range of PPA’s that they offer can be seen below. ManagedPPA: This gives you the opportunity to extend your hedging horizon for a longer period to spread the risk they are open to in the market. SmartestEnergy takes responsibility for selling your power based on customer price and agreed time triggers. FlexiPPA: FlexiPPA allows you to take advantage of the wholesale market with an active approach. This means having the flexibility to fix blocks of power volume on multiple occasions. PPAPlus: This option is best for generators that are looking to make a secure revenue stream. Over a more extended period, with a guaranteed outcome regardless of the market. CfD PPA: Made to dovetail along with the terms of your CFD contract. This option allows a route to market for the power generated by your project. At the time of writing, SmartestEnergy does not have any reviews online from any unbiased sources. Finally, SmartestEnergy is an excellent choice for businesses that want to pioneer the future of renewable energy. Helping to support independent generators, and also benefitting from the companies wide choices in options for your tariffs and other products. As one of the leading purchasers of independent renewable energy, it is clear that SmartestEnergy is a sustainability-driven company, with a focus on renewable products and making sure that their energy is certified by regulating authorities. This gives your company peace of mind that SmartestEnergy is legitimate and that you are helping to shape the UK’s renewable energy future.